LOS ANGELES -- Early winners were announced at a pre-telecast gala dinner Sunday in Pasadena, California, for the 49th NAACP Image Awards. 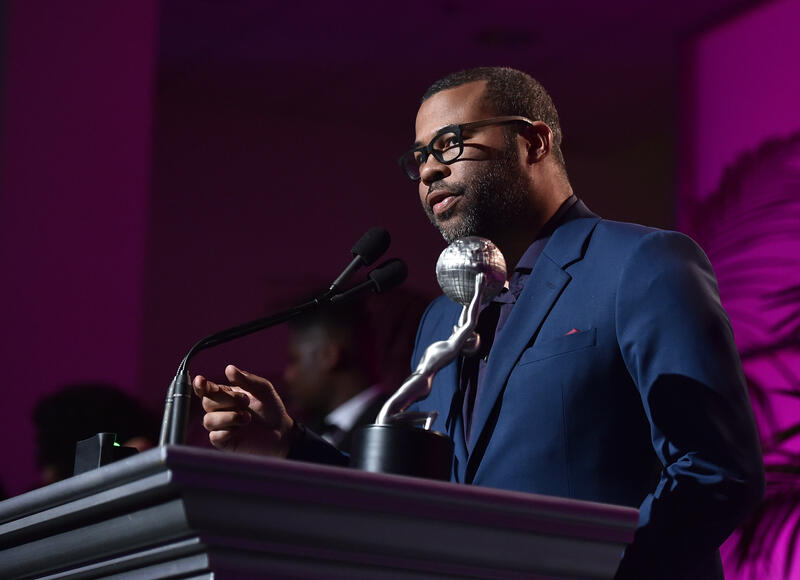 "Get Out" creator Jordan Peele won two awards for best film writing and director. SZA was awarded best new artist in the music category, while the genre's best artist awards went to Blige and Bruno Mars. Anthony Anderson is hosting the ceremony at the Pasadena Civic Auditorium, which will be broadcast live on TV One. Danny Glover will receive the President's Award for his professional and philanthropic achievements. And Mary J. Blige and Jay-Z are the leading nominees at the show that recognizes exceptional work by people of color in film, TV, music and literature. Jordan Peele on exploring the "deep horror of racism" in "Get Out"
Carl Franklin, "13 Reasons Why"
Allen Hughes, "The Defiant Ones"
"The 44th President: In His Own Words"
Roland Martin, "News One Now"
Tiffany Haddish, "Legends of Chamberlain Heights"
Abdul Williams, "The New Edition Story"